Plato Partnership also confirms addition of Baillie Gifford as a member. JP Morgan has formalised its commitment to Plato Partnership by taking on a full membership, having been involved in the initiative since it was established. The not-for-profit group also confirmed Baillie Gifford has become a founding member, following recent buy-side firms like T. Rowe Price, Standard Life Investments and BBVA Asset Management. Mike Bellaro, Plato co-chair and global head of equity trading at Deutsche Asset Management, explained the addition of new partners means the group can continue to develop ways of improving market practices. 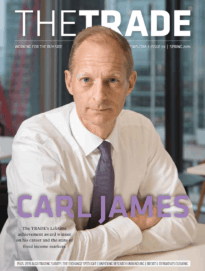 “We are able to continue to develop our vision of improving market practices without the conflict of having to deliver shareholder returns,” he said. 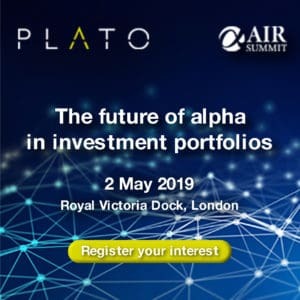 Last month, Plato Partnership signed an agreement with Trade informatics to allow its members access to a MiFID II compliant platform. Trade Informatics’ PLIA platform will be renamed PLIAPlato as part of the agreement and focuses on counterparty risk to improve best execution practices. Plato Partnership and The TRADE will be hosting a MiFID II Question Time on 9 May 2017 at the London Stock Exchange.